That's great. Thank you very much for your quick response. 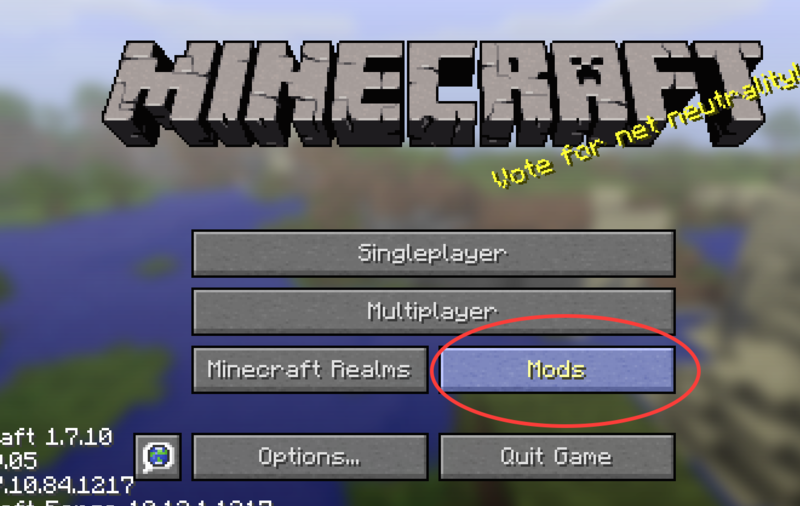 Out of all the mods out there, this has to be one of the funnest. And your work in maintaining it is very much appreciated. Thank you. Is there a way to stop the game from announcing the deaths of Headcrumbs Mobs? This is not headcrumbs causing it. 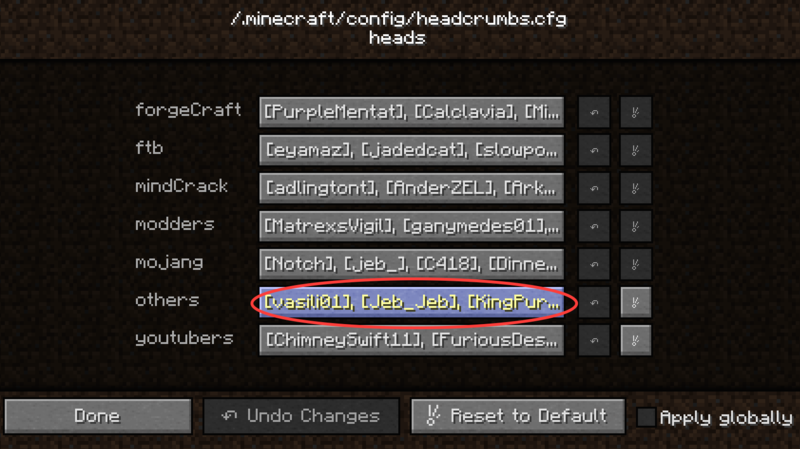 In the past it's been cofh announcing when named mobs die, so i'd recommend starting your search there. Ah ha! Thanks for the tip, found out how to disable it! Said this below, but all heads are steve heads because I have not been able to get around to making custom render files for each of the heads yet. 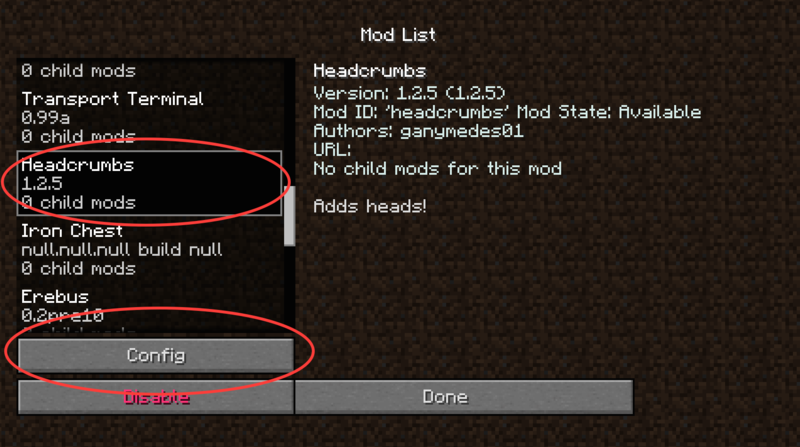 and also I am aware of the null head (Not actually a head, it's actually the item block for the statue), I just haven't figured out how to remove it yet, but seeing as how it doesn't really change anything I more of just wanted to get the 1.11.2 build out! As of this moment I am only maintaining this mod. 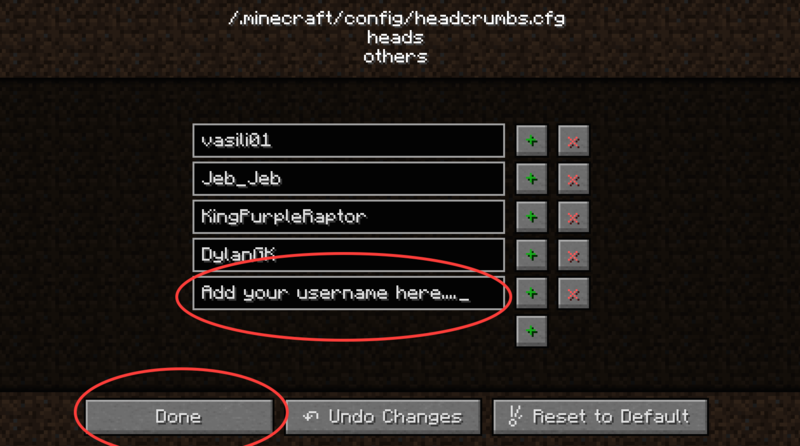 It's nice that the 1.11 version is out... but the 1.10 version doesn't quite seem to work. 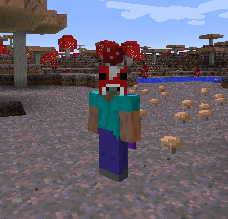 *All heads appear as Steve heads in the inventory. *Lycanite Mobs heads don't show up. - All heads are steve heads because I have not been able to get around to making custom render files for each of the heads yet. I do have Lycanites installed. 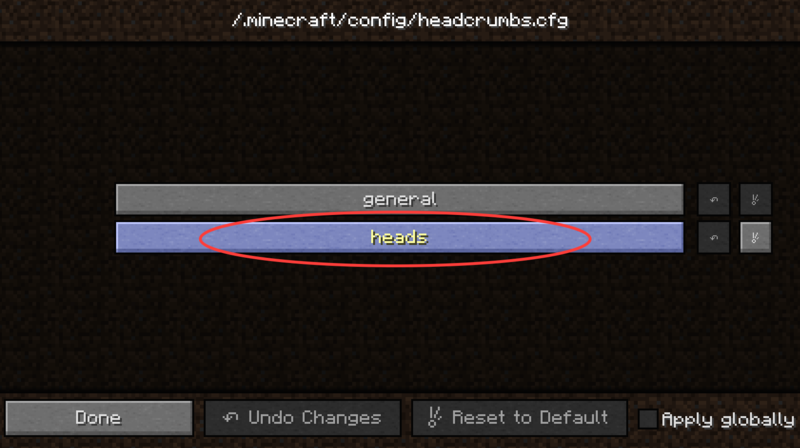 In the 1.7 version there was a config option that sets mobs to have a X% change to drop their head when killed. 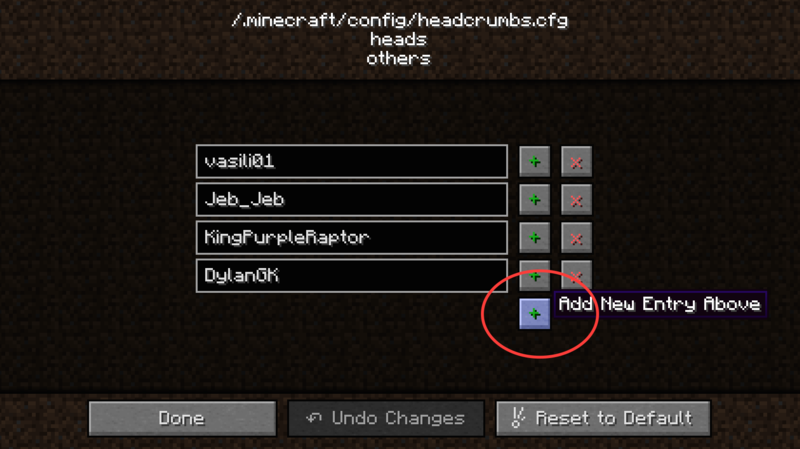 So if you set it to 0.1, each mob had 0.1% change to drop their respective head when killed. Ahhh yes, I've had people ask for this and I do plan on adding this. When will the 1.11.2 update come? Soon?